I am sure that you’ve heard that one of the best ways to keep to your fitness goals is to get a workout buddy. The impact of having someone is there to progress with you and keep you accountable cannot be underestimated. 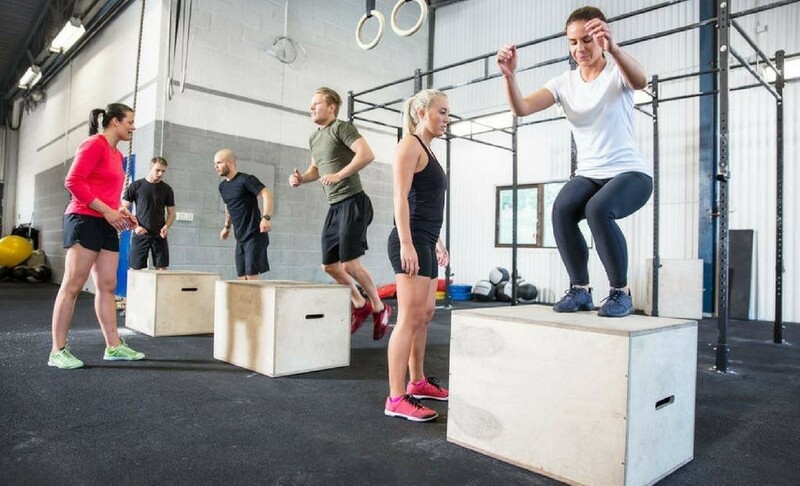 In fact, social influence in the form of group exercise training has been proven to be an effective way to keep people engaged with their exercise activity. Having a workout buddy or group can really motivate you to get to the gym even when you don’t want to. Often, we tell ourselves it is okay if we skip just one session this time, or that it won’t matter if we stay in instead of working out. However, with social influence, such as group exercise training, it because less about you and more about your buddies. You won’t just be letting yourself down but others too, holding you accountable to your exercise sessions. Hearing encouragement from your workout buddies and group is also really helpful. Having others telling you to ignore the doubt in your head and the second-guesses you have about yourself, can make a big difference. Encouragement is invaluable, and having this social influence on your fitness journey can really get you to the gym. In fact, being part of such a community can have such a great and positive impact on your fitness journey. It may even fuel your exercise addiction where you are able to head to the gym without needing constant pushes from your friends. Some people like working out by themselves while others need a group or people around them. Being part of a group fitness training can really make exercising fun. It will be much more enjoyable. The high that you get during and after your workout is what makes working out addictive, and when you constantly have fun sessions, this is something that you may also open yourself to. By having people doing the same workouts as you, you will find that you automatically will start to work out harder. You don’t want to be the person in your group exercise training that falls behind, and this way, you will be able to encourage each other. By having someone that pushes you to do that last set, it can really give you that boost of motivation you need, especially when you are struggling. Rather than just doing being able to work out together, why not get a little bit of friendly competition going? Competing with friends helps keep you on the edge, influencing you to step up your game even more. In these circumstances, this pressure from within your group can be made into something positive. You’ll find that you will work out harder, get your heart racing faster and have so much more fun. There doesn’t need to be a reward at the end. The incentive could be just the invigorating workout itself. However, a free and healthy post-workout lunch for the winning party won’t go astray! As always when you have a group setting, it can really help with your sense of community. You will feel part of something by being surrounded by like-minded people with similar ambitions to your own. This social setting makes going to the gym less of a chore and something that you naturally look forward to. It will also help you stick with your fitness goals when you have people beside you the entire way. Don’t underestimate the value of a strong bond, especially with group exercise training. Social influence really does play an important role in your participation and involvement in exercise. It can help enhance your workouts and turn it into something fun, yet still challenging and rewarding. Forming strong bonds within a fitness environment can do wonders for your progress. Jefit is a workout app that focuses on community. Alongside their extensive exercise library and workout log tracker, they also have an online community where you can communicate and connect with other users. You can share your training plans, journey and results through the form of photos or stats and view others as well. Engage with a supportive fitness community to reap the benefits of social influence with your own training regimen! Are you a determine gym goer? Do you want to hit your fitness goals surrounded by like-minded people? To help with this, Jefit is offering our Quarterly Workout Contest for all our amazing community members! With cash awards and free elite accounts up for grabs, all participants will also be able to gain encouragement and valuable feedback from the million other members who share similar goals and interests as you. Get started now. 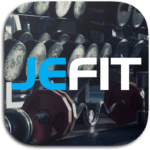 Simply head to the Jefit app now! Do you find that there is a positive impact of social influence on your training? Leave us a comment below, we would love to hear it!